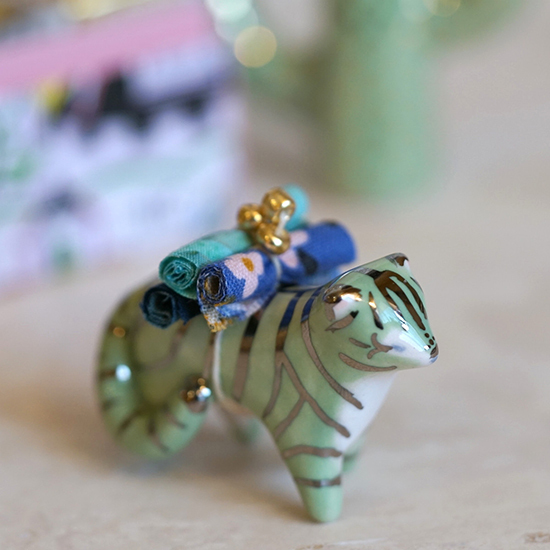 Little teeny tiny perfect animals that are just for you. Consider this a mother’s day treat – and don’t let the kiddos see them! 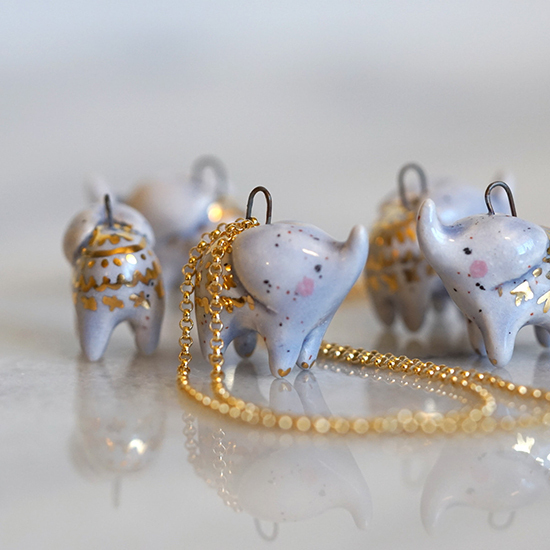 Small Wild makes these beautiful ceramic animals as totems, figurines and necklaces. They remind me of the precious items you’d see on a woman’s dressing table, from centuries past. But of course, with some modern flair. Extra gold details, fancy trim, modern expressions and simplified forms definitely keep these things from being antiques. And yet, they’d be beautiful passed down from one generation to the next. 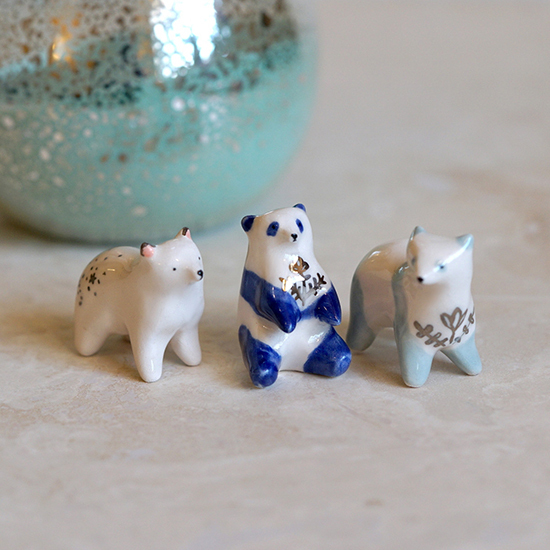 Small Wild’s totems are well loved and sell quickly. I believe she posts new items every Sunday at 9:30 MST, so set your alarms this weekend – and then hurry!